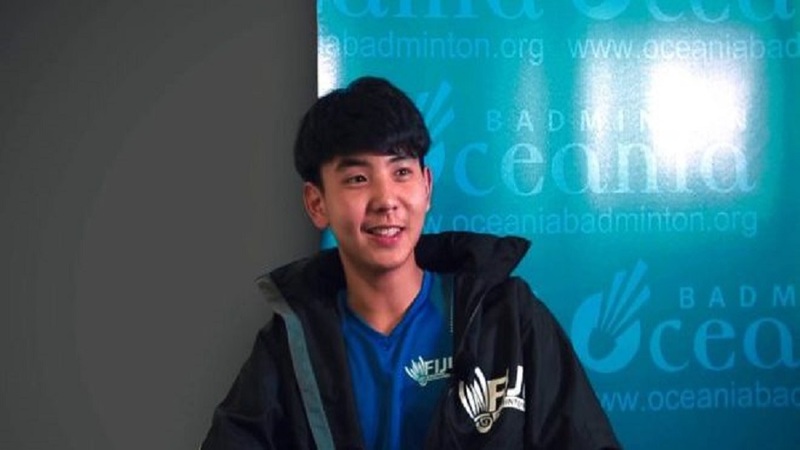 Team Fiji Badminton rep Chang Ho Kim made a comeback with a win after losing out in the first event, in the mixed doubles event at the 2018 Youth Olympic Games in Buenos Aires, Argentina. 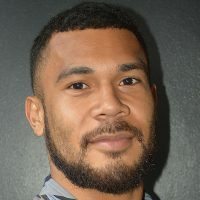 Team Fiji Badminton coach Robbie Thackman says Chang Ho Kim’s loss in the first event encouraged him to better his performance. 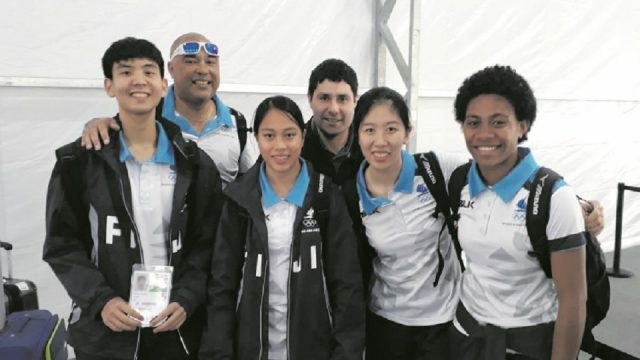 Meanwhile team mate and Team Fiji Table Tennis rep Grace Yee went down fighting in her first match against Poland yesterday at the 2019 Youth Olympic Games. Grace Yee’s nervous start saw her lose 4-0 against her counterpart from Poland at Technopolis Park in Buenos Aires. Speaking after the match Team Fijis Table Tennis coach Carolyn Li says despite the loss there was hope to improve her performance in the next two matches.